3. How do you think you could have handled things differently to have remained in the game? Jenny: "Outside perspective looked like I should have just kept my mouth shut at Tribal, but my all female alliance [members] had betrayed me long before we got to Tribal. In hindsight, what I should have done was just stick with my original alliance. 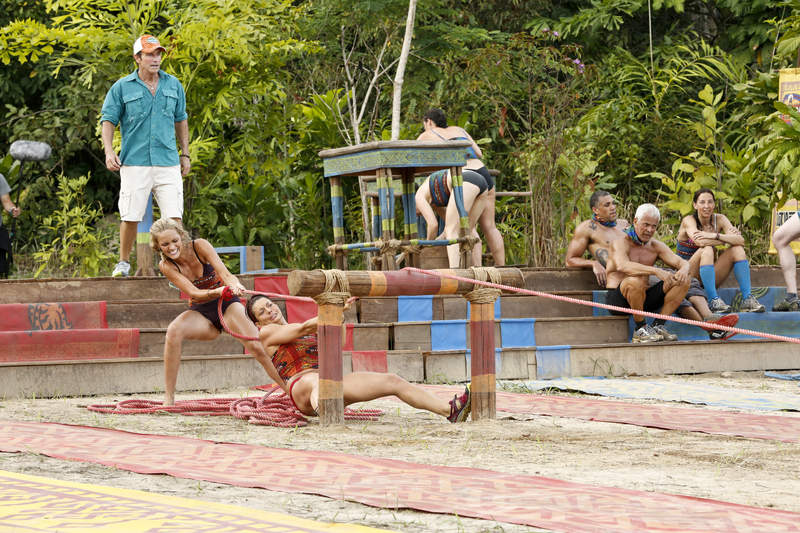 Next time [host] Jeff [Probst] says, "Play big and play like you’ve played before," ignore him!"